We just received some exciting news regarding our video campaign for “WATCH OUT!”. 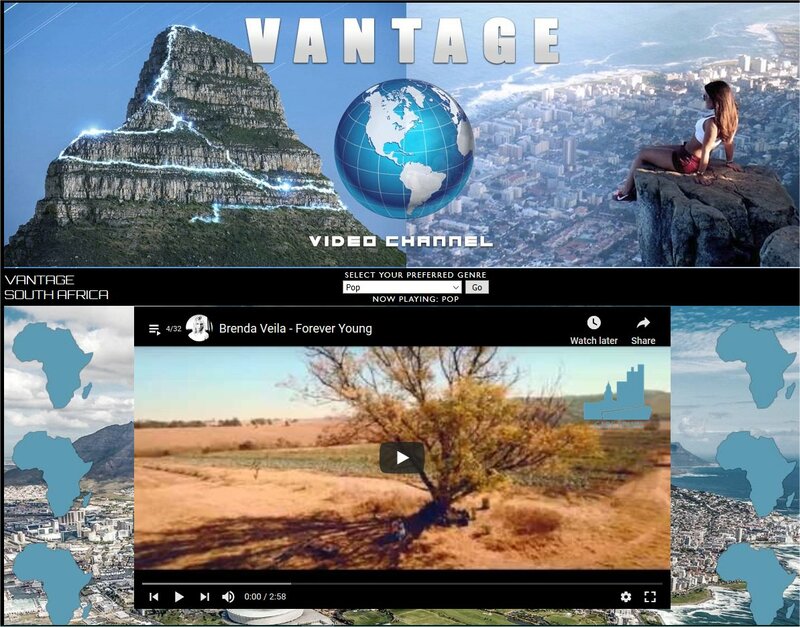 Vantage Point Video, a Middle Eastern and South African video channel with its core audience in Dubai, has recently added our music video for rotation! Click the area and find THE SILVERS’ video, WATCH OUT! Tags: 007, Drew, Glenn, Mick, Rooftop, Spy vs. Spy, The Beatles, The Silvers, Tom, Watch Out!